The thrills and chills that a Halloween haunted house deliver can only get you so far. Look instead to these four reportedly haunted Manhattan bars where you can pair your alcoholic spirits with those of the otherworldly ilk. All of the establishments are set in historical buildings, and give a whole new meaning to the term "neighborhood haunts." Cheers (and fears)! This historic SoHo watering hole, one of the oldest drinking establishments in Manhattan, is a designated NYC landmark and is listed on the National Register of Historic Buildings. 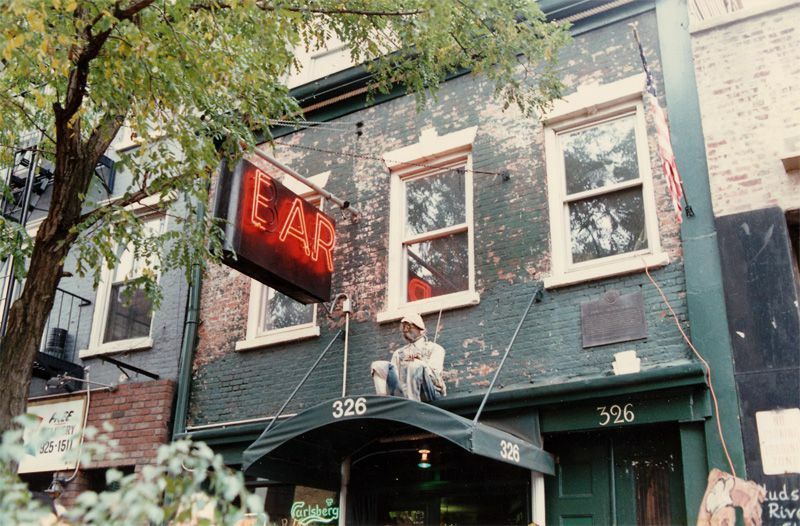 The present-day Ear Inn once served stints as a sailor's bar, and as a speakeasy during Prohibition, as well as a brothel, boarding house, and smuggler's den (in the upstairs apartment). Dating back to 1880, the White Horse Tavern touts a long history of swilling patrons, from longshoremen to 20th-century writers and artists (including Kerouac and the Beat poets, along with poet Dylan Thomas – Thomas died here in 1952 after reportedly downing 18 whiskey shots). This swanky Grand Central Terminal cocktail bar was once the '20s-era office and salon of tycoon John W. Campbell (president and chairman of Credit Clearing House). In fact, the space is so lovely, that, understandably, Mr. Campbell – who passed away in 1957 – may not have wanted to move on. This onetime dock workers' saloon, dating back to 1868, is one of the oldest continually operating bars in NYC. Apart from hosting a slew of sailors and longshoreman, the bar once set the stage for a Prohibition-era speakeasy, too. How Do You Make Prohibition Punch From Campbell Bar in Grand Central?